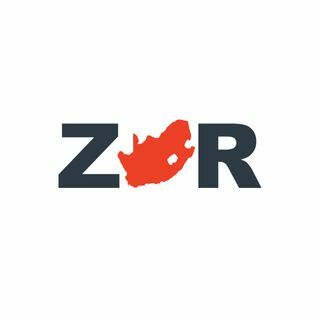 ZAR is a discussion that aims to inform and educate us all about what is really happening in the Republic of South Africa. Every episode will feature a guest that is an expert in their respective fields and I will try to get to the heart of what makes the country tick. Through this all we might just get a better insight into The State of our Nation.